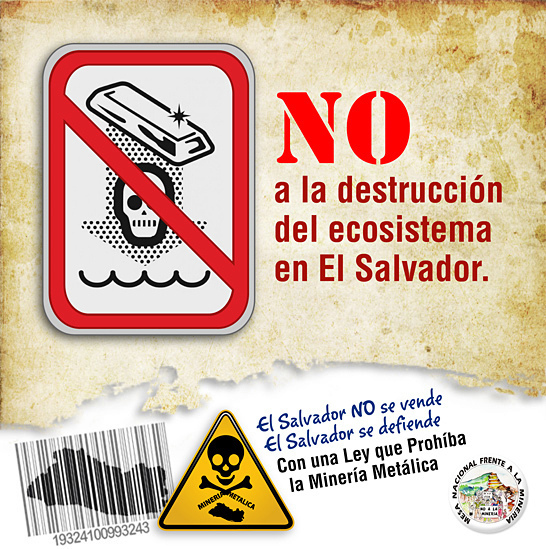 El Salvador has already paid dearly for its trend-bucking decision not to open up the country to foreign mining interests. The government has had to shell out millions of dollars in legal fees to fend off arbitration suits filed by jilted mining firms. For anti-mining groups operating on the grassroots level, the high-stakes standoff has been even costlier: at least four Salvadoran activists have been murdered in recent years. Read the rest of this entry ? 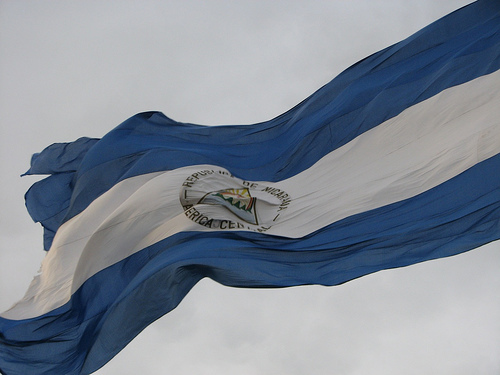 Nicaragua’s Sandinista-controlled Asamblea Nacional (AN) has rubberstamped a series of electoral and municipal reforms that President Daniel Ortega and his allies say will “consolidate and strengthen direct democracy” and protect future elections from the types of fraud and tampering allegations that have plagued past contests. Read the rest of this entry ? 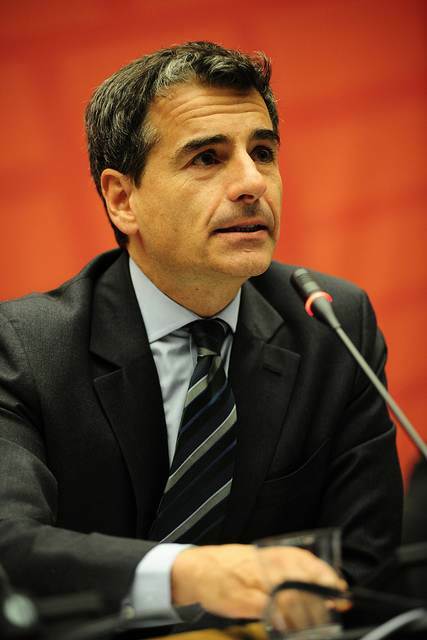 President Sebastián Piñera had at least on thing going for him during last month’s state of the nation address: silence. 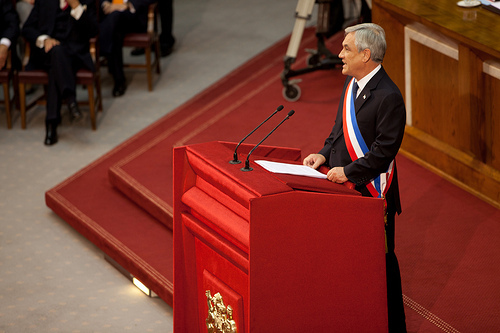 Unlike in 2011, when hecklers interrupted him on several occasions, attendees for this year’s May 21 speech – an annual tradition in Chile – kept their mouths shut, giving the former businessman ample opportunity to sell the public on the merits of his two-and-a-half-year-old government. Read the rest of this entry ? 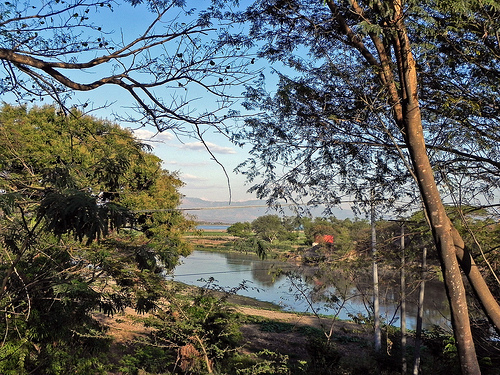 For the million or so residents of greater San Salvador whose faucets run dry on a regular basis, the message they received in late April from the Administración de Acueductos y Alcantarillados (ANDA) was a familiar one: “It’s going to be a while.” Read the rest of this entry ? Given the frequent political posturing that has already begun over who should be Chile’s next president, it is easy to forget that the country’s current leader, Sebastián Piñera, is only just two years into his term. Read the rest of this entry ? Nicaragua bid farewell this month to one of Latin America’s consummate 20th century revolutionaries: Tomás Borge Martinez. 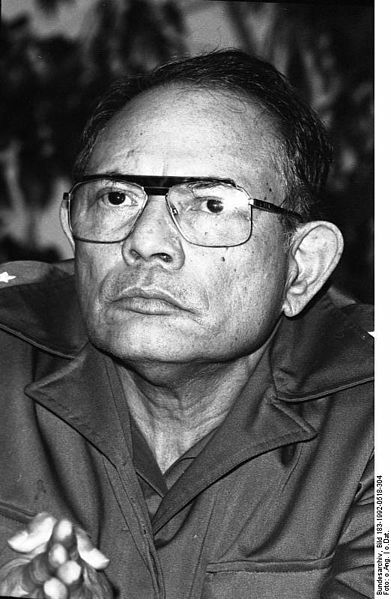 Poet, statesman and the last surviving founder of the left-wing Frente Sandinista de Liberación Nacional (FSLN), a guerilla movement that overthrew Nicaragua’s Somoza family dictatorship in 1979, Borge was laid to rest May 2 in Managua’s Plaza de la Revolución. Read the rest of this entry ? You are currently browsing the Benjamin Witte's Web Site blog archives for January, 2013.